Land’s End to John o’ Groats (LEJOG) is a cycle route that travels the whole length of the mainland of Great Britain between two extremities from the south west to the north east. The distance by road is about 874 miles (1,407 km) and takes most cyclists about ten to fourteen days to complete. The route can be started from either end; Lands End to John O Groats or John O Groats to Lands End and takes in the landscape of Cornwall and Dartmoor, skirting the the Welsh border. 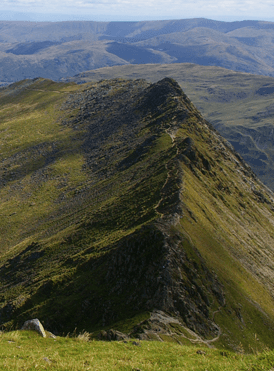 From the Midlands, the route passes the stunning and rugged English Lake District over the border into Scotland, taking in the lochs, rolling mountains and heathland to reach the most northerly point of Mainland UK. 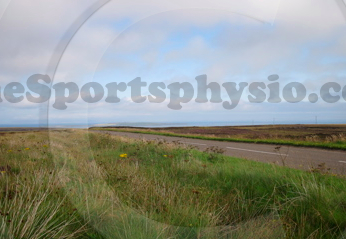 The Sportsphysio.com Sport & Performing Arts Injury Clinic is situated just over half way through the journey outside Carlisle on the A69, making it a great place to stop and sort out those aching muscles and strains. There is plenty of free car parking space for support vehicles and cycles. Struggling to find a comprehensive guide to the Lands End to John O Groats route, the owner of this website spent many hours of research then compiled his own book on the subject. This site sets out the entire contents of a book that covers everything you need to know to cycle from Lands End to John O’Groats (LEJOG) or John O’Groats to Lands End (JOGLE).